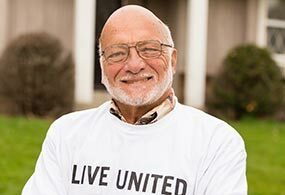 United Way of Greater Milwaukee & Waukesha County impacts individuals and families in our local community, by investing in 220-plus programs at over 110 local agency program partners. 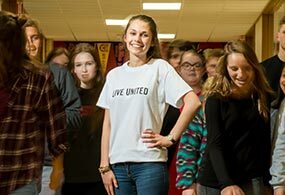 United Way brings together partners from business, education, government, faith-based and nonprofit organizations to work toward common goals, resulting in a better quality of life for all. Through the Community Fund we strategically focus on the areas of health, education, and financial stability. Thanks to the over 60,000 donors and 10,000+ volunteers who have enabled United Way to create positive community-wide change right here in our local community. The graphs below illustrate who benefited from United Way-funded programs in 2016-17. 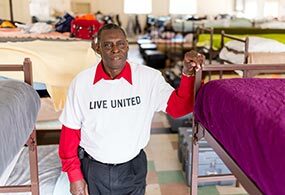 * See more about who is impacted by United Way-funded programs in the 2018 Community Impact Report and by visiting Who We Help. *An additional 144,172 individuals were served in our local community who did not provide a ZIP Code at intake.